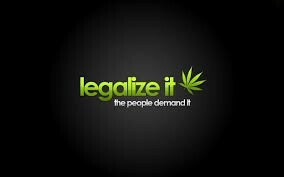 Drugs should not be legalized because the public would not be as open. 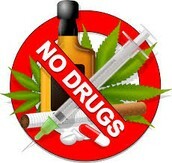 Drugs also should not be legalized because it would be a health problem to the public. Although drugs bring a health problem to a majority of the public, marijuana is used as a medical drug for those who need it. Medical drugs however, can be as dangerous as to those using it for their medical attention aside from those who do not need the medical attention. Even though drugs are either legal or illegal, it still does not help the problem with some people who are just addicted to drugs. "International drug policy to this point has largely been an extension of American policy." Eugene Oscapella - A lawyer who teaches drug policy at the University of Ottawa. Mayer CBC News, Andre. "CBC News - Drug Legalization Debate Divides the Americas." CBCnews. CBC/Radio Canada, 13 Apr. 2012. Web. 06 Feb. 2014. Ryan, Daniel. 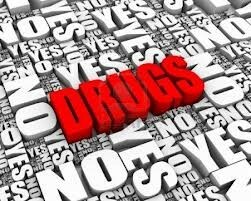 "Drug Legalization – LewRockwell.com." LewRockwell. LewRockwell, 18 Jan. 2007. Web. 06 Feb. 2014. Sledge, Matt. "Rick Perry And Colombian President Discuss Drug Decriminalization At Davos." The Huffington Post. TheHuffingtonPost.com, 23 Jan. 2014. Web. 03 Feb. 2014.